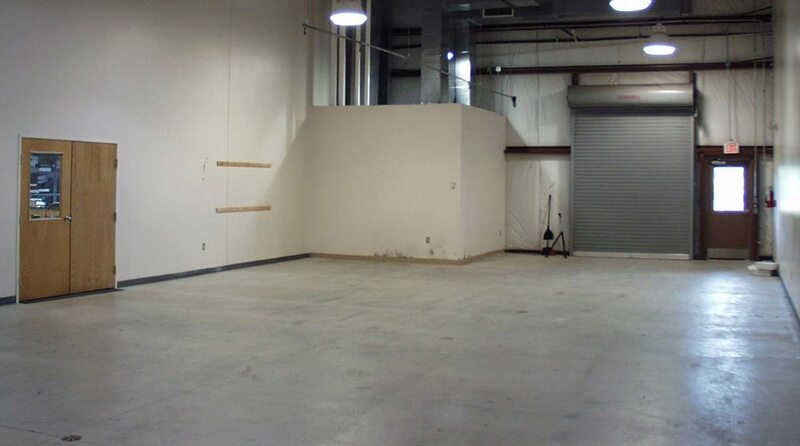 Your new warehouse space is a blank slate for you to fitout according to your specific storage requirements. How will you transform it into a productive workspace? A good warehouse layout always starts with putting it all down on paper first, no matter the size of your space. Here at Absolute Storage we have a free consultation service available if you need assistance with your layout (no matter how large your warehouse is). The easiest way to do this is to use a copy of your warehouse blueprint, especially if your space is large or not a standard rectangle shape. If you’re renting, your landlord might be able to provide one. Whichever method you choose, make sure you’re working with accurate measurements. That means measuring off the interior spaces yourself. Why is this important? In warehouse space planning you need to take every cm into account. If your measurements are off by as little as six inches in spots, when you start installing your shelving, equipment, or workstations, you’ll end up with some tight areas. Losing those inches here and there can impede traffic flow and hamper productivity. So pull out a distance tape measure or rolling tape measure to take accurate measurements from the start. Storage is another key factor to consider in your warehouse layout. 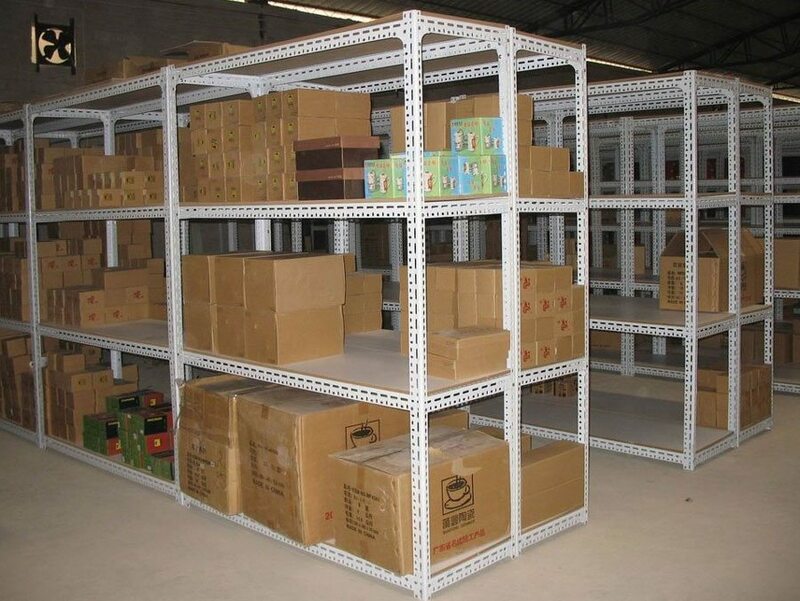 In fact, for pack and ship and some assembly operations, the efficient arrangement of storage areas are your prime concern. Storage is important for manufacturing too, but usually secondary to equipment needs. The list goes on and on. The important thing to know is what you’re storing dictates the type of storage you need to plan for in your warehouse layout. It also dictates the space you need to allow in and around storage areas, like aisle widths between shelving and clearance areas for moving goods in and out of storage. How you move materials and/or goods around in your warehouse dictates aisle spacing. If you use a pallet jack or forklift to move pallets or equipment in your storage areas, you’ll need very generous space between shelves or around other units. Jacks need a minimum aisle width 4’ to 5’ feet to navigate between shelving. Forklifts require much more. If you’re moving large loads, check that you meet any required OSHA standards during your warehouse layout planning. But if you’re just hand-stocking small boxes for assembly or pack-and-ship, hand-held bins or rolling carts are all you need to stock and pull stored goods. In that case, your shelving aisles can be about 3’6” to 4’ wide in most cases. And last, don’t forget your overhead spaces. Most small warehouses easily accommodate shelving that’s 8’ tall or more. Larger warehouses can house shelving 12’ tall and even more. If you need overstock areas for large stock purchases or materials storage, going up is a great way to preserve your warehouse floorspace for production activities. If you need to look at warehouse storage options across Melbourne, we have a free consultation service to get you on the right track. Click here to contact us and arrange a consultation within 24hrs.